Curious? Get a sneak peek at the book! To inquire about speaking engagements or special programs for either Florence, Susan or both, please fill out the form below. If you just want to say hi, we would love to hear from you so please drop us a line (or two). 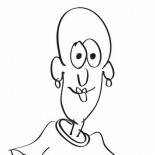 Florence's blog "Perks of Cancer"
Susan's blog "The Savvy Sister"
We hope you “like” us! 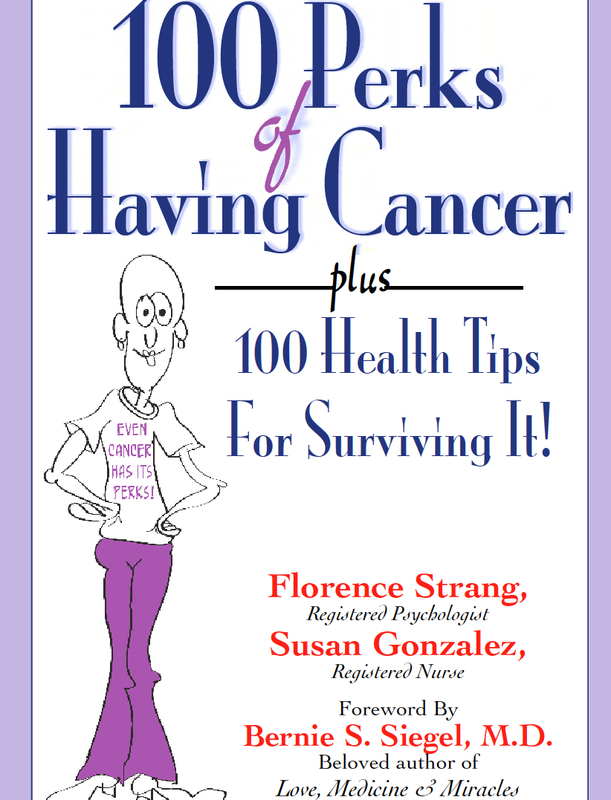 Copyright 2013-14 100 Perks of Having Cancer plus 100 Health Tips for Surviving It. No portion of this website may be copied or published without the written consent of both authors. Those who do so face legal consequences. For any questions please use our contact page. Thank you!